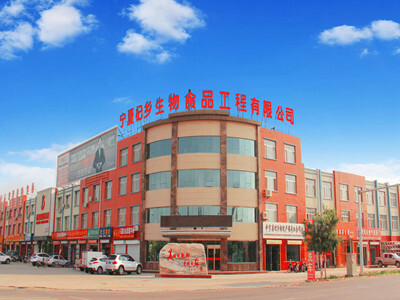 Ningxia Qixiang Biological Foodstuff Co., Ltd. was founded in 1997. It`s located in No. 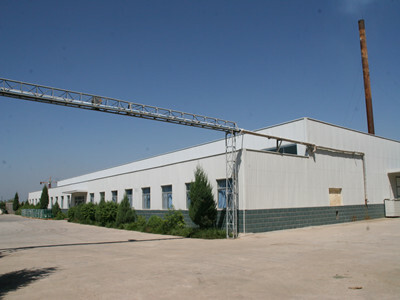 1 Yingbin Road, South Street, Zhongning County, Ningxia Hui Autonomous Region, China (Zhongning Xinpu Industrial Park). With the registered capital is RMB 26 million, the company has 86 employees. As one of the high-tech private enterprises integrating the whole industry chain, the company is specialized in Goji Berry scientific research, farm planting, production, processing, marketing and Goji cultural transmission, etc. 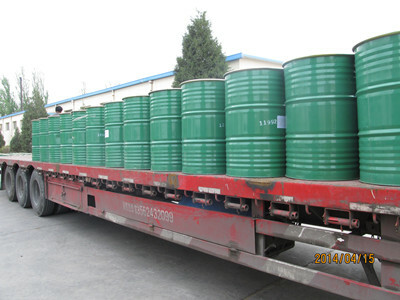 Our company is a leading enterprise for the deep processing of goji in China. Our company has won several national and regional science & technology progress awards, including a second prize for national scientific and technological progress, a second prize and two third prizes for autonomous region's science & technology progress. 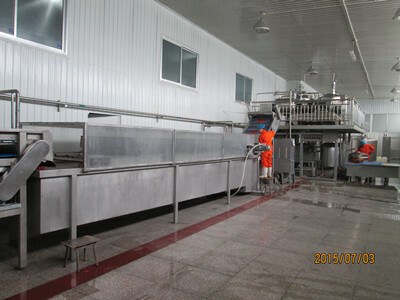 With the resource advantage of Ningxia - the Land of Goji, our company is devoted to the development and application of new and high technology for the production of goji products. Our company has an excellent management system, advanced production and inspection equipment, independent research and development capability and independent intellectual property rights. 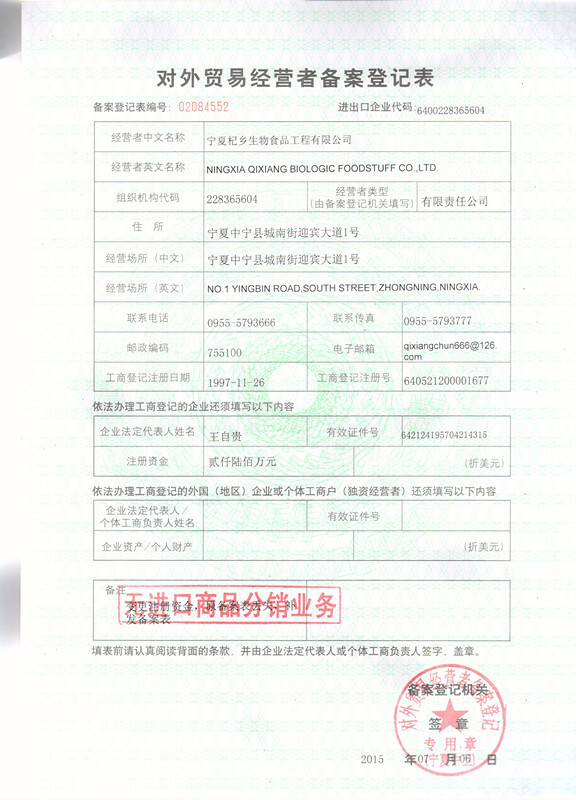 Our company has completed ORIGIN registration, BRC, BCS, HALAL, KOSHER, HACCP verification and FDA registration and passed ISO9001 certification. In addition, for international market, our company has been certified as Kosher. Our own brand products, Qixiangchun series products, including Goji Juice, Goji Juice Concentrate, Goji Seed Oil, Goji Polysaccharide, long-lasting goji and freeze dried Goji Powder, have been exported to the United States, Japan, the United Kingdom, Switzerland, Germany, Canada, Italy, the Netherlands, Australia, New Zealand and South Africa. This proves that European and American markets have a taste for goji products. 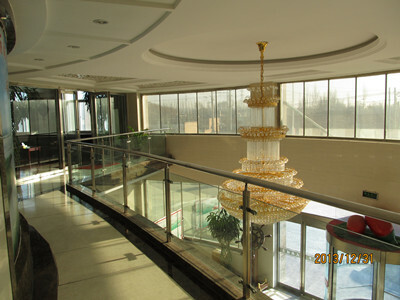 Our company covers an area of 20,000 square meters. 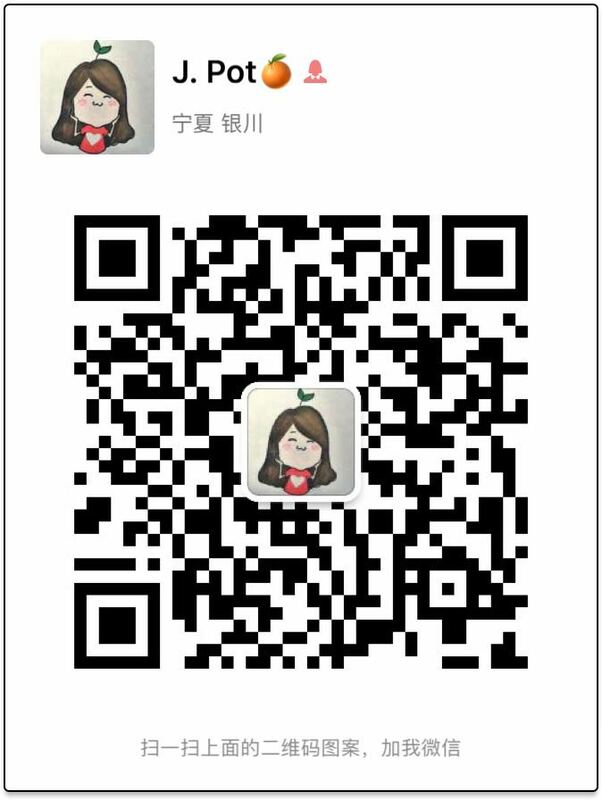 Our assets are around 20,000,000 Yuan. 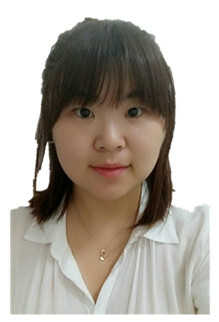 With 10 years' development, our company has 68 employees, of whom 30 percent have college or above education (there are two overseas graduates from France). Our research laboratories and professional production lines have reached international food safety standards. The production capacity of goji juice is 5,000 tons per year, while the output of goji juice concentrate is 2,500 tons per year. Our company has cultivated 3,000mu (one mu = 666.7 square meters) environmentally-friendly Goji fields and 1,000mu organic goji fields. We also have 500mu organic goji fields and a production line with the production capacity of 5,000 tons of goji juice per year.